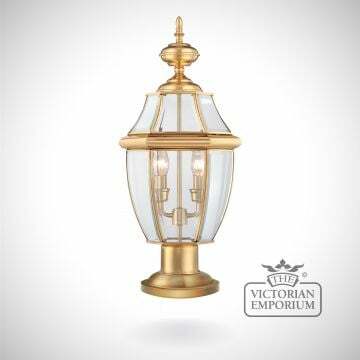 ​The classic styling of this pedestal lantern has the look of architectural moulding at the top of each pane of clear bevelled glass. 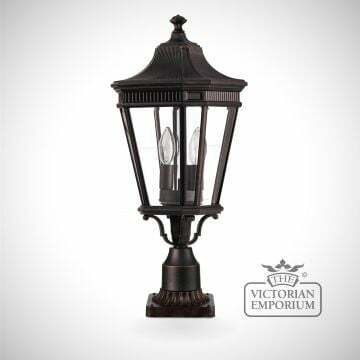 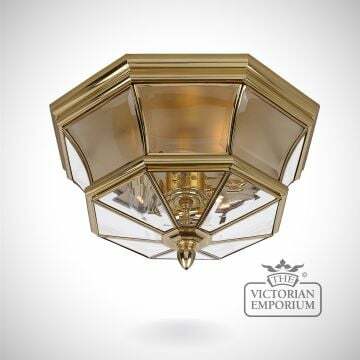 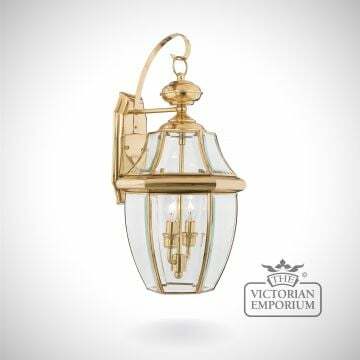 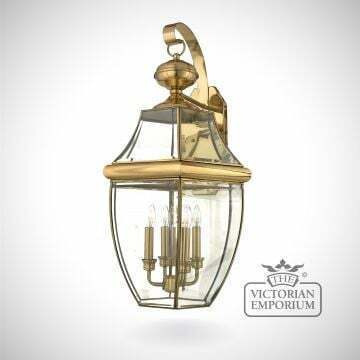 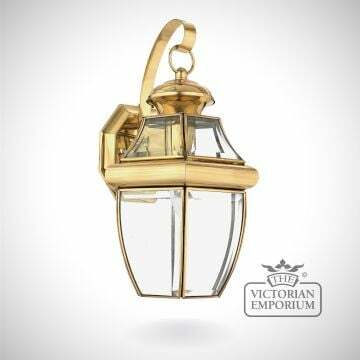 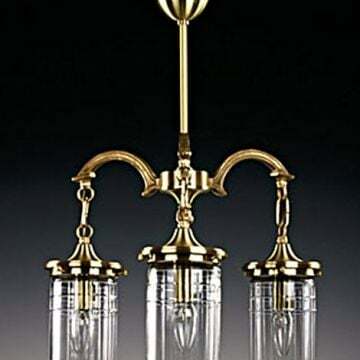 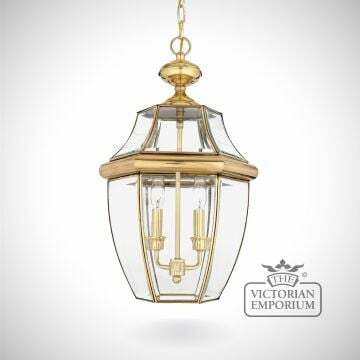 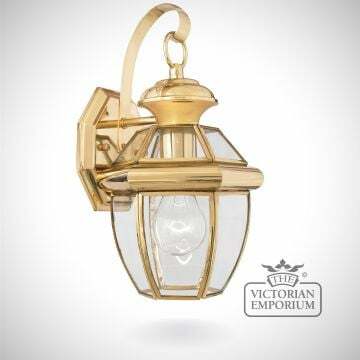 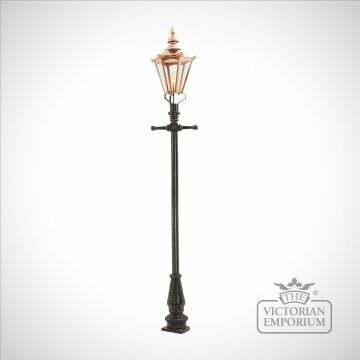 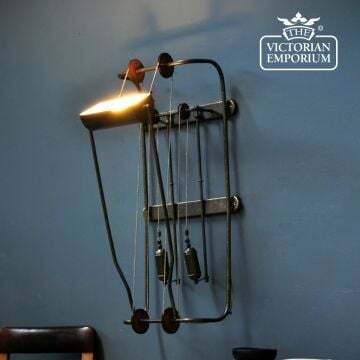 This adds to the formal aesthetic of this antique gas lantern-inspired collection. 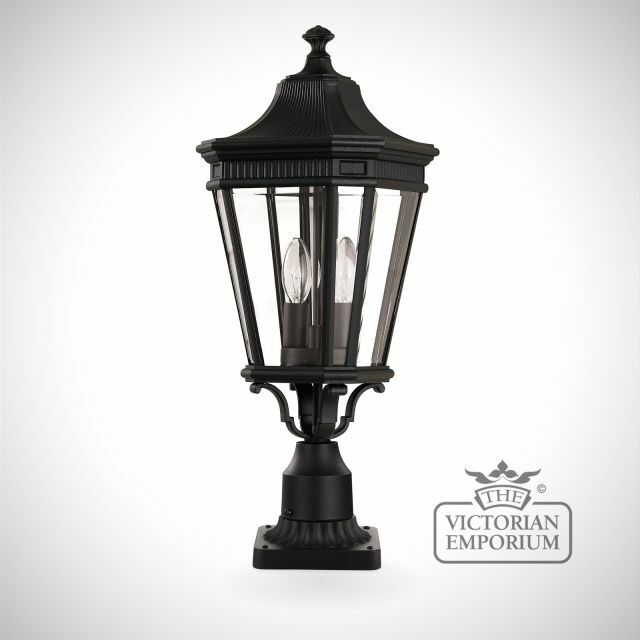 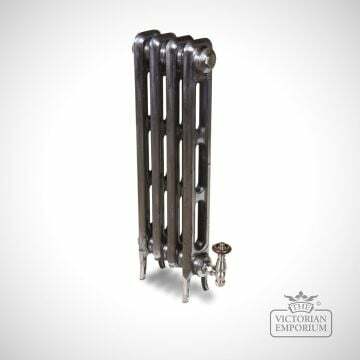 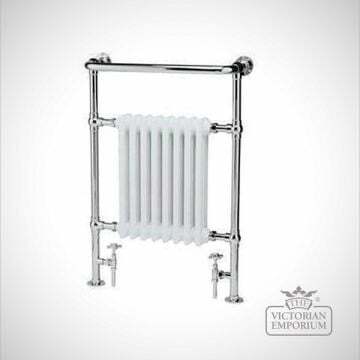 Made of die cast aluminium and available in Bronze or Black.